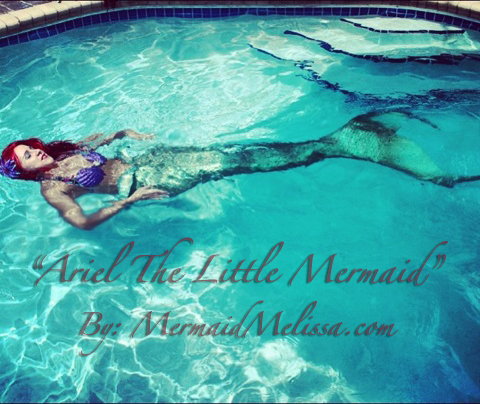 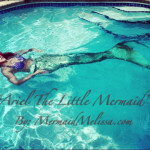 Mermaid Melissa New YouTube Video Uploads can be found at http://www.youtube.com/melissadawnonline for all the current channel updates & to browse the channels other long list of viral mermaid video favorites. 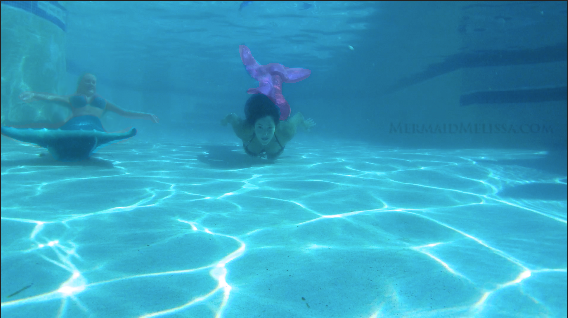 Today we share a video that showcases some underwater tricks and skills from the mermaid team including merman Antonio demonstrating “forward bubble rings” also known as forward underwater circles or smoke rings. 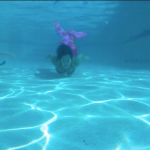 Double bubble rings that merge into one dance underwater by Mermaid Melissa and other favorites which even ended up as the title of Mermaid Melissa’s book shows us how a “Bubble Heart” looks underwater during a live aquarium mermaid show. 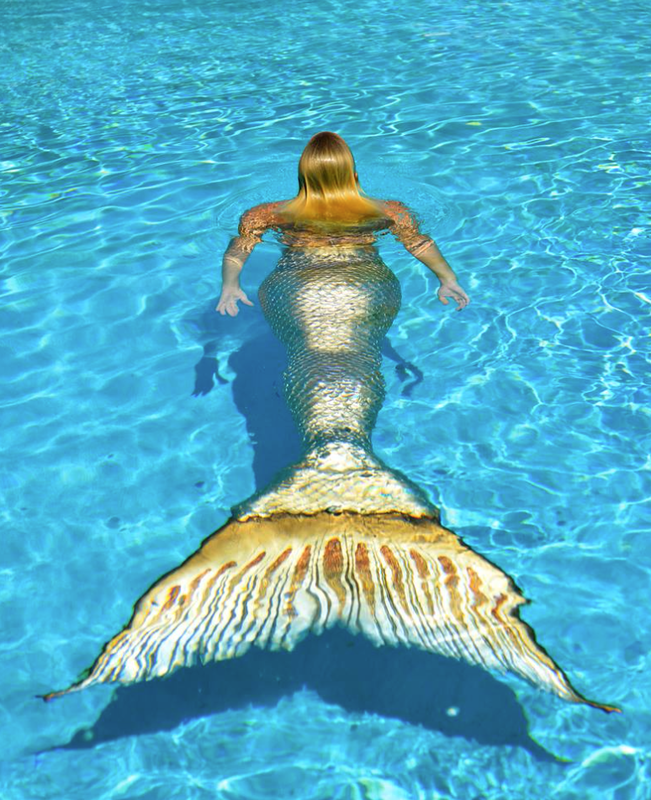 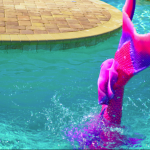 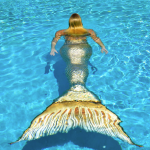 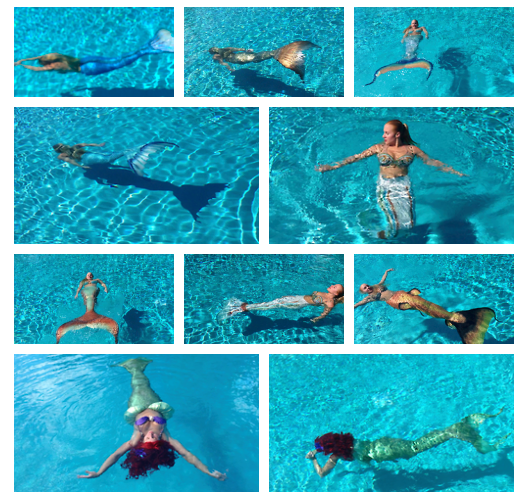 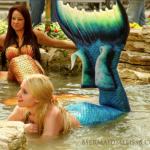 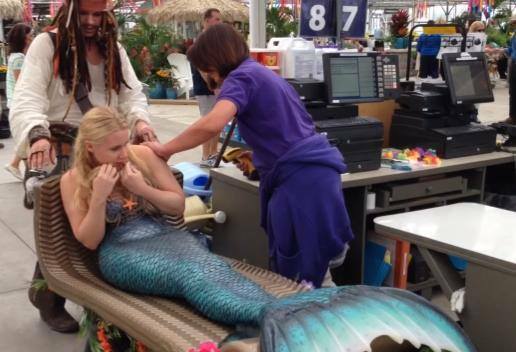 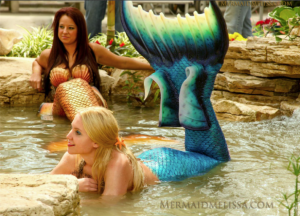 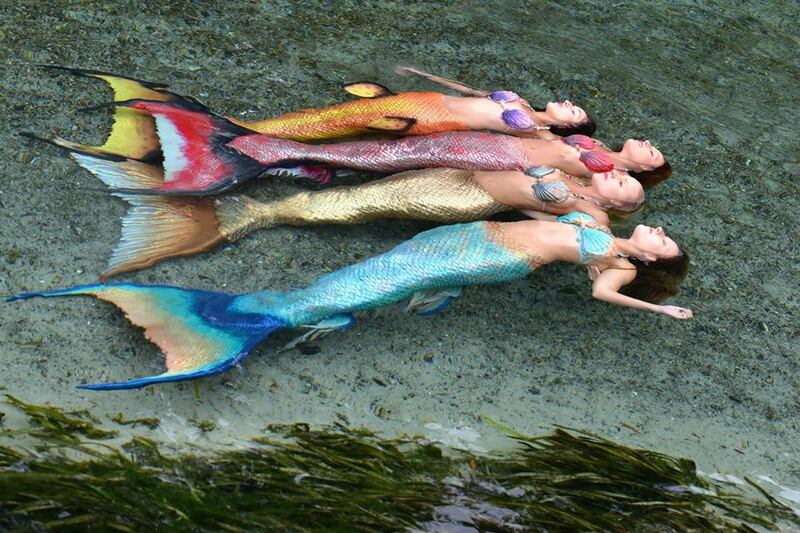 It also takes a look at the mermaid performers revealing their legs like Ariel, Madison Mermaid from Splash movie, and even others like AquaMarine and H20 Mermaid TV series and TV shows that highlight mermaids who can transform from fins, scales and tails to temporary legs, -complete with knees, feet, and toes. 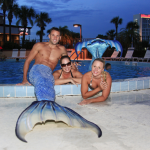 We watch the underwater models perform live in the large traveling portable tanks at specialty events, flowing dresses underwater in the acrylic tank shoots, mermaids swimming in the sea and some of the worlds largest aquariums, and mermen swimming alongside mermaids. 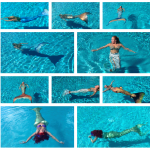 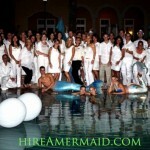 Highlighting a bit of everything unique that makes the Mermaid Company much more than just a “Mermaid for hire” website. 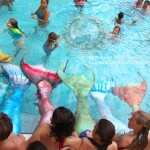 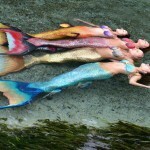 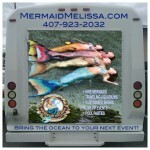 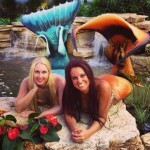 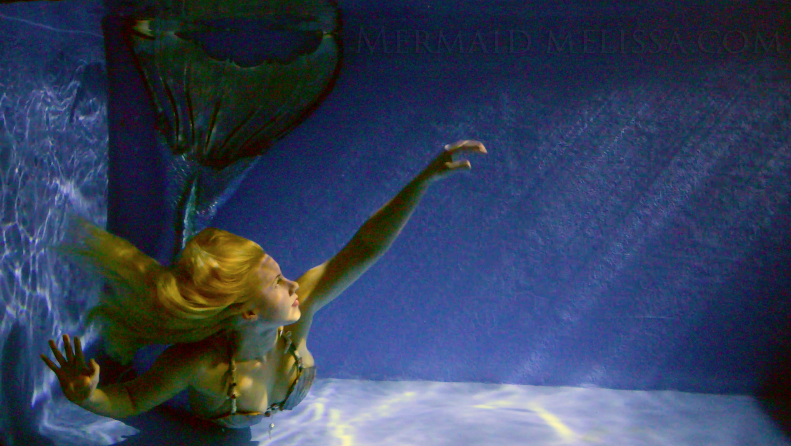 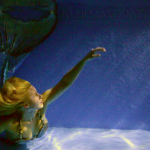 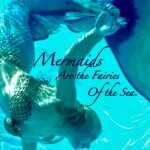 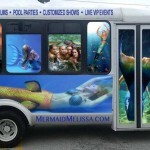 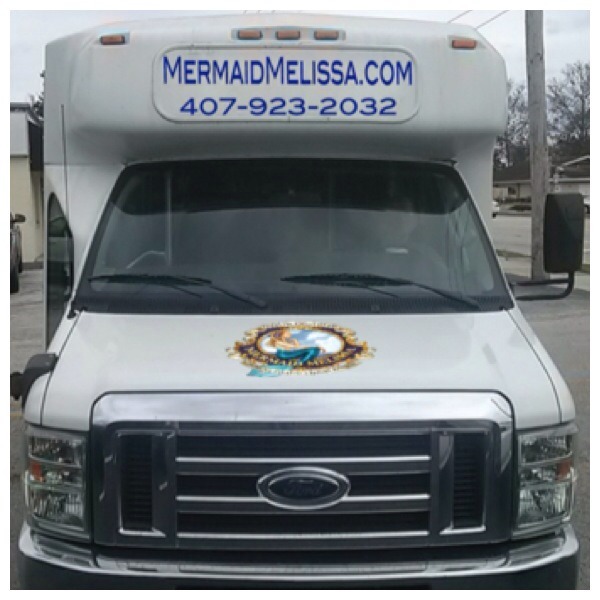 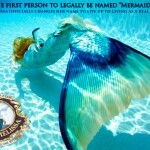 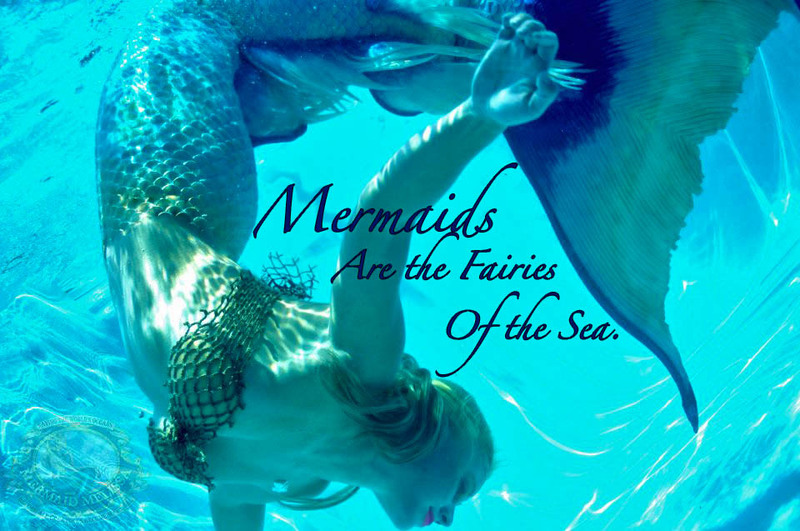 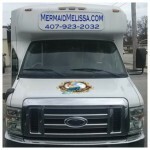 http://www.MermaidMelissa.com/Contact/ World famous mermaid & aquatic shows, underwater performers, & traveling mermaid tanks for hire! 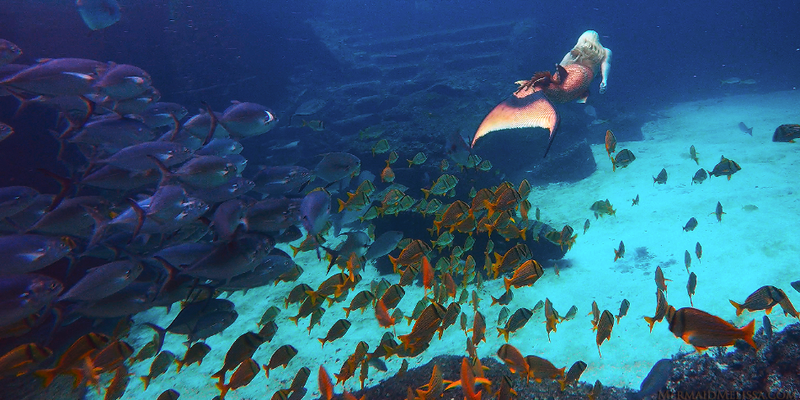 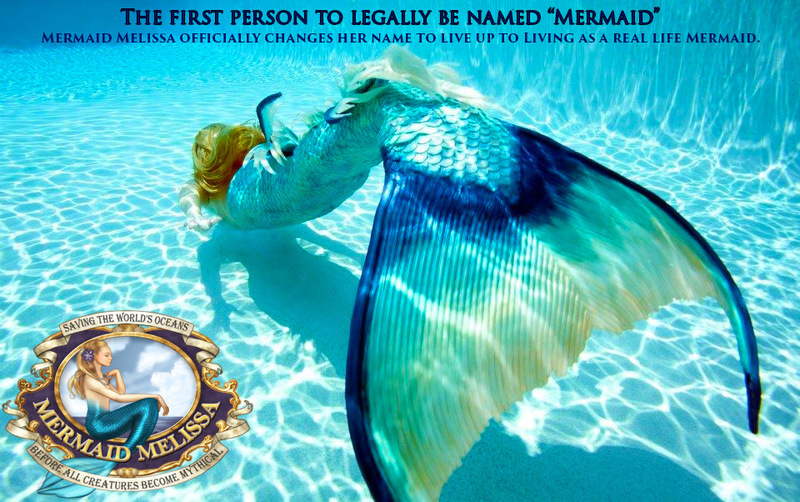 Legally named “Mermaid,” Melissa has dedicated her life to promoting “ocean education through underwater entertainment.” Her slogan? 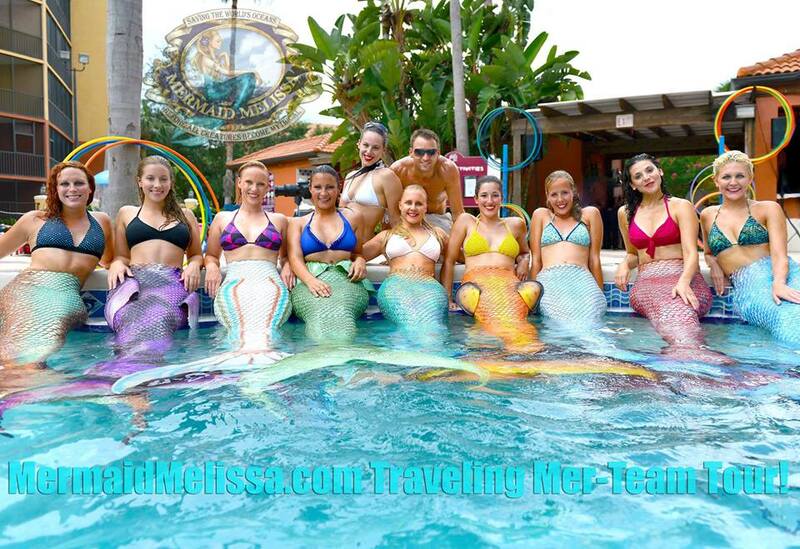 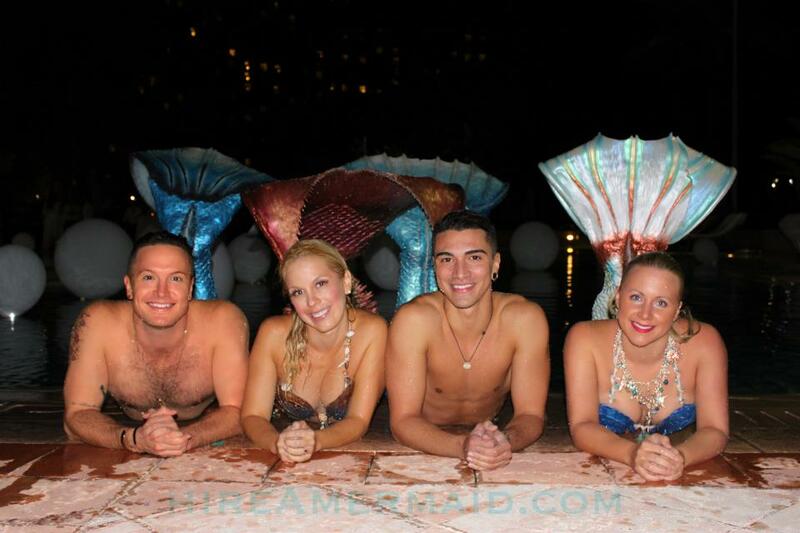 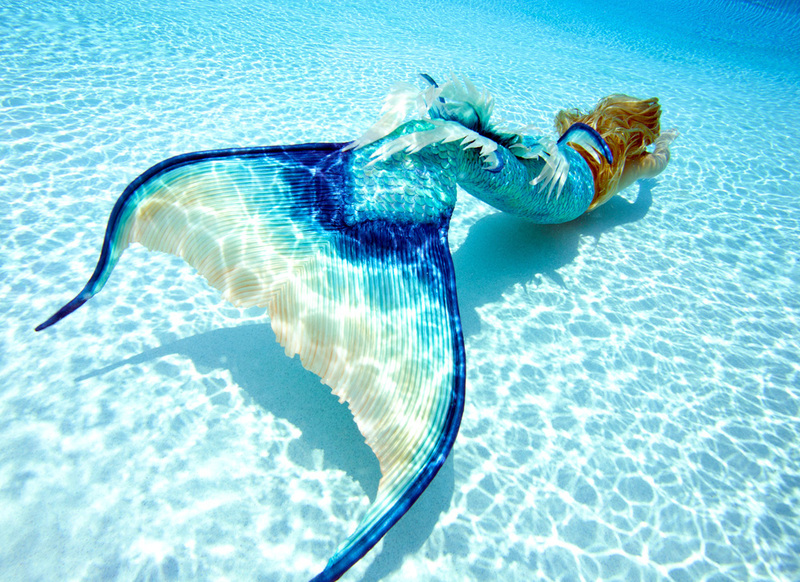 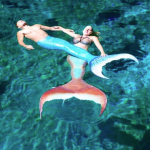 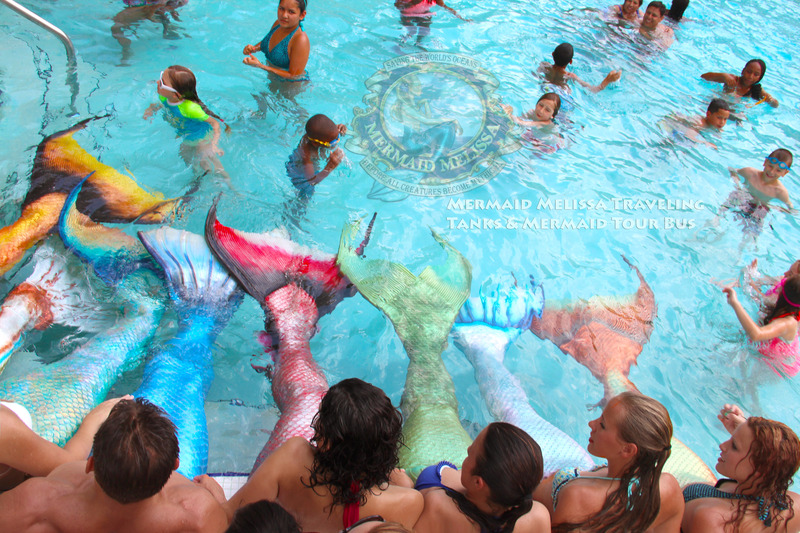 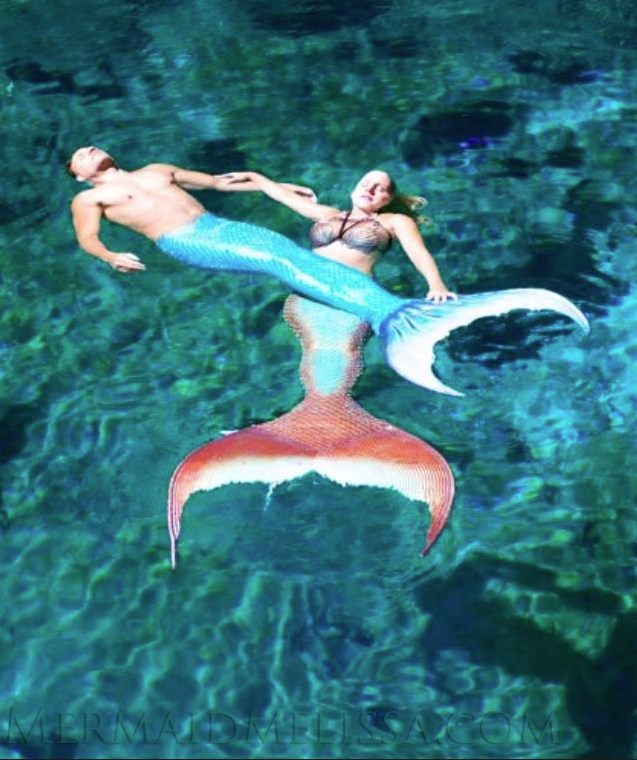 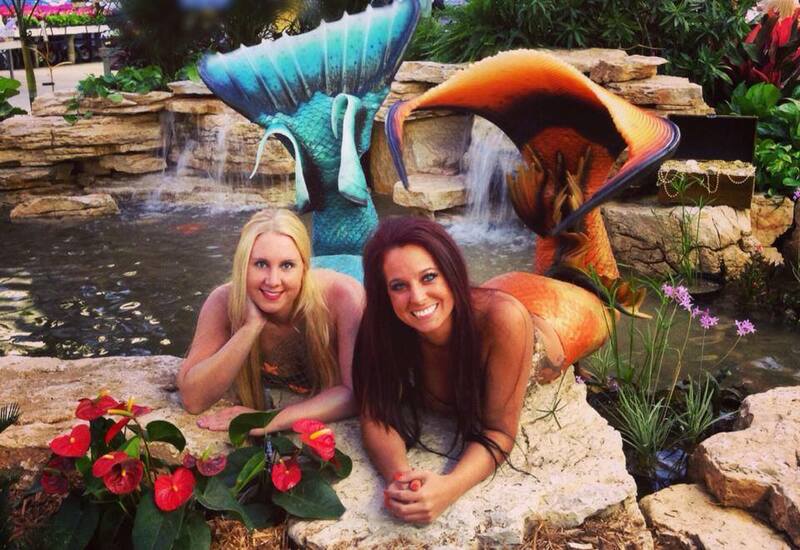 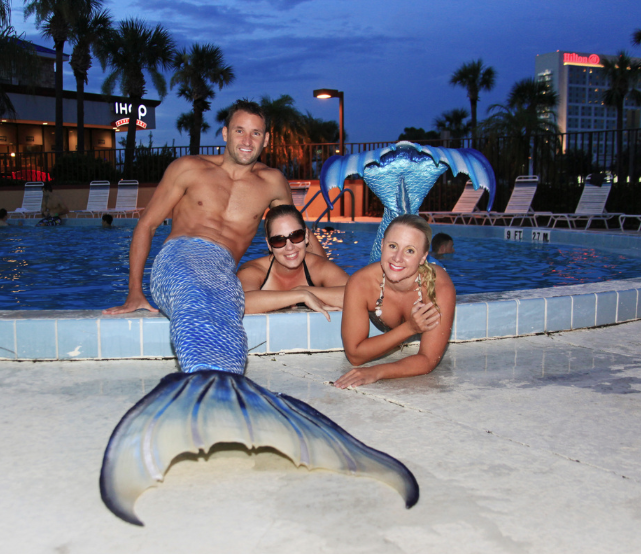 “Let’s help save the oceans before all creatures become mythical.” She makes appearances around the world performing underwater showcases with her Mermaid Melissa LLC aquatic company, which includes a team of trained professional mermaids and mermen. 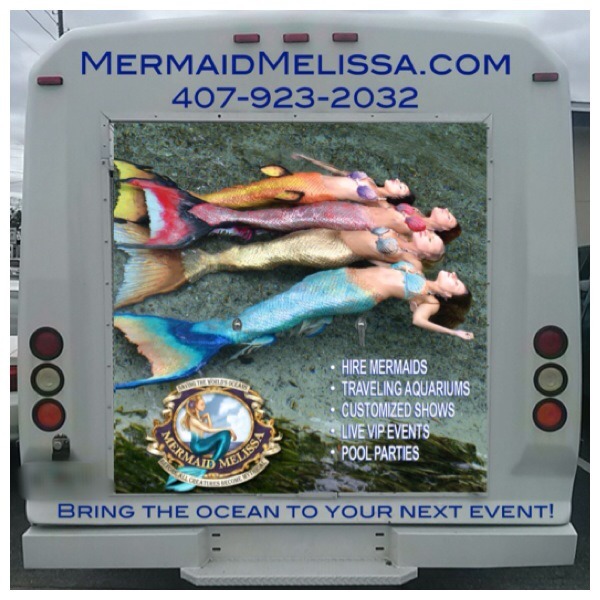 With nine years of hands on experience as a pro free diver and underwater performer for aquariums, companies, and events, she hopes to take her traveling mermaid tanks and bus tour on the road to a town near you!! 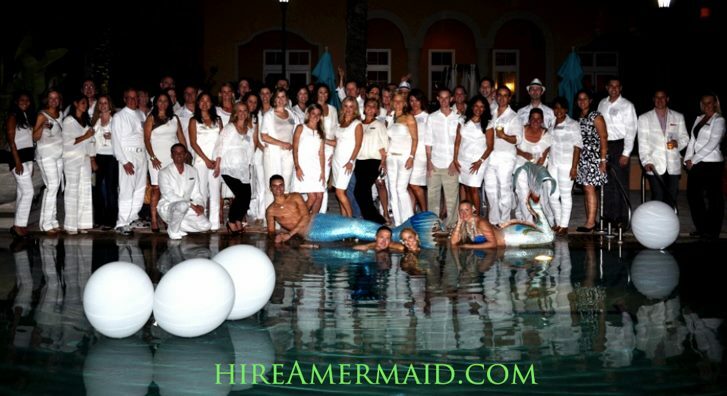 Contact us for credentials of building a solid work history we can back with with reputable clients list and company contacts who continue to book our services! 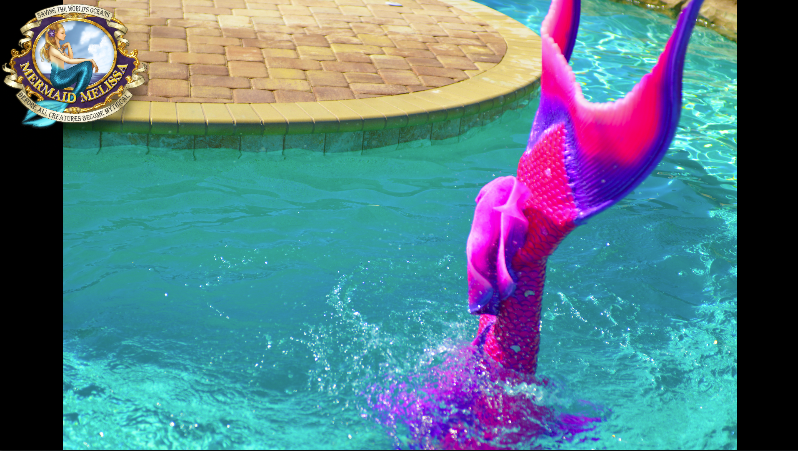 NOTE: Calls are forwarded to voicemail for review. 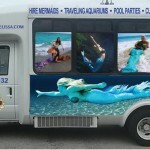 As a business line, we do not return callers under the age of 21.